[VIDEO] House Minority Leader Nancy Pelosi was speaking at a Town Hall in Phoenix, Arizona, when she got heckled by a lady in the audience. 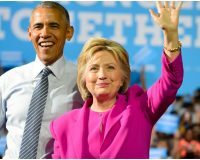 Just why she was in Arizona is not clear. Ms. Pelosi was pontificating on the tax bill and how it was affecting those living in abject poverty or just sitting around the kitchen table and getting by. There were two parts to the questions shouted from the audience. You will find them appropriate and well-timed. Watch. Rep. Nancy Pelosi was heckled by a woman at a town hall event Tuesday after she continued blasting President Trump and Republicans’ tax cuts. “God never intended one group of people to live in superfluous inordinate wealth while others live in abject deadening poverty,” the House minority leader said, adding that the quote was from Dr. Martin Luther King. “Are you in abject poverty?” the woman shouted at Pelosi, who is routinely listed among the wealthiest members of Congress. “We’re not talking about that,” Pelosi responded, saying that she can talk “louder than anybody” because she is a mother of five grown children. She joined Rep. Raul Grijalva (D-Ariz.) at the event, continuing to rail against the new tax law’s effects on everyday Americans. 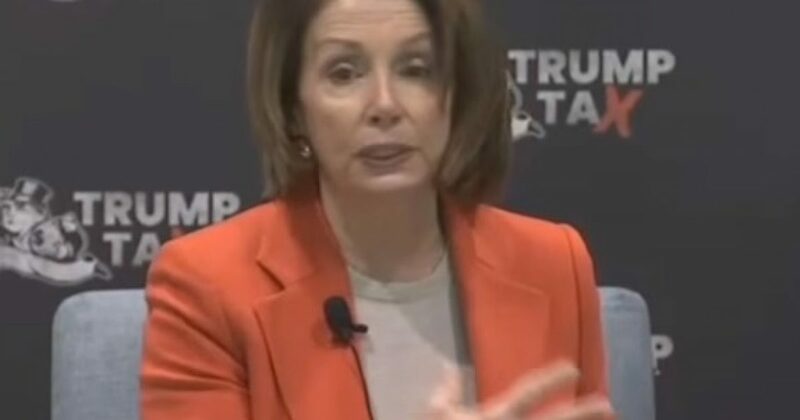 Pelosi said that the federal budget and tax policy should be a “statement of national values” and that the plan forwarded by Trump is “the complete opposite.”…..